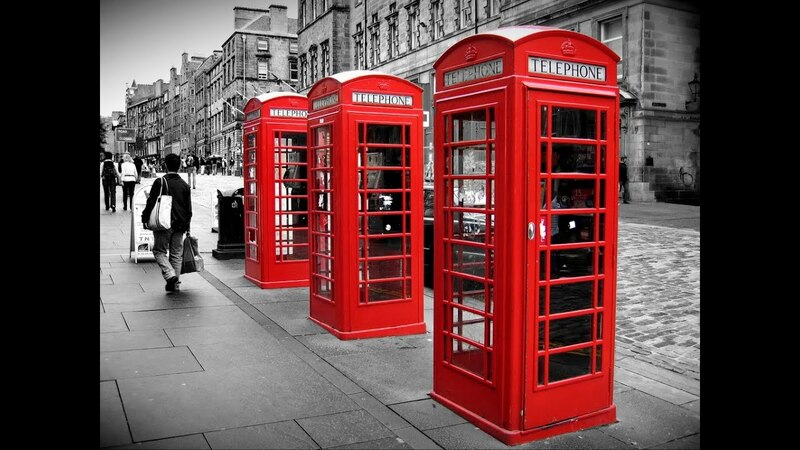 (P1) Red phone boxes are typical in Britain. They are a big tourist attraction. However, people do not use them anymore. They have mobile phones. There are fewer and fewer phone boxes. (P2) One company wants to change this. The company turns the boxes into small offices. They have Wi-Fi, plug sockets, a phone, a printer, a scanner and free coffee and tea. (P3) The first workstation opens this month. It opens in London. More workstations are coming soon. In your own words, what is the article about? Does your country have phone boxes? If so, are they still used? What are some tourist attractions in your country? Do you like that the phone boxes are now workstations? Why or why not? Which country are the phone boxes in? What drinks will be free in the workstations? Which city will open the first workstation? What do the following expressions or phrases mean? WHAT IS THE FUTURE OF EMAIL? SHOULD I DATE MY BEST FRIEND?